MT. WASHINGTON ALPINE RESORT October 9, 2018 – Mt. Washington announced today the installation of a 3.5 million dollar multi-stage ZipTour. 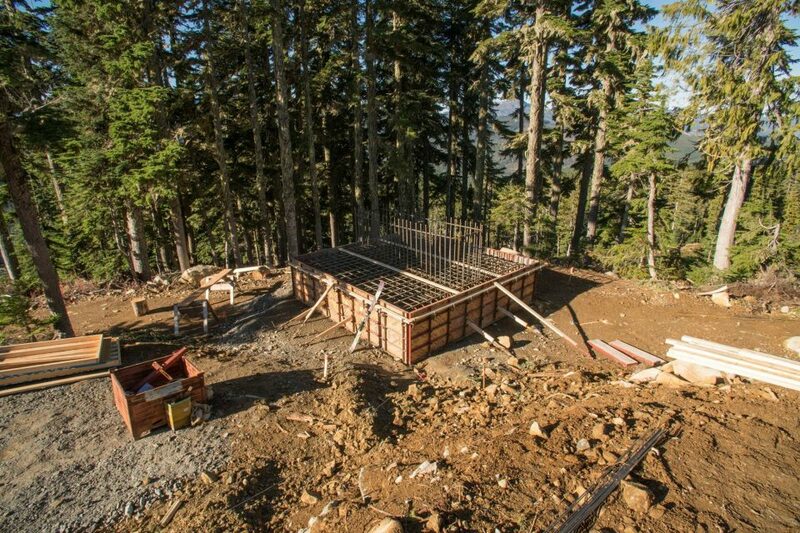 The longest on Vancouver Island, the 2.3-kilometre, four-part attraction, will enhance the resort’s famous alpine-to-ocean views by adding the thrill of a 415-metre vertical descent. The zip line offers guests unique access to the mountain with the opportunity to experience it in a whole new and exciting way. Foundations are now in. Work will continue into the fall and Spring 2019. The Mt. Washington ZipTour is set to open Summer 2019! The Mt. 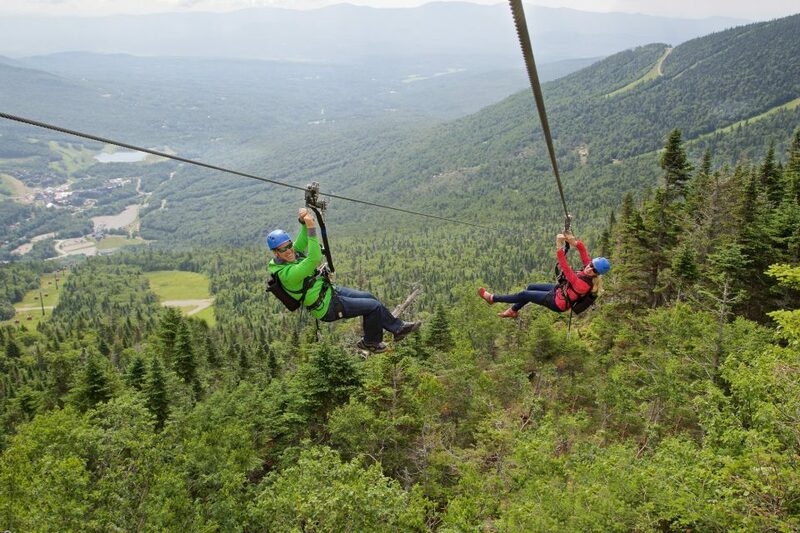 Washington ZipTour is a multi-stage course where guests can explore the resort’s terrain via four zip line segments that include short scenic walks in between each. The braking technology of the ZipTour allows for cable spans that are longer, steeper and more dramatic than a typical zip line canopy tour. This system provides guests a full mountain exploration tour, top to bottom, in less than two hours. The ZipTour gives guests the ability to control their speed of decent dynamically – meaning the guest can decide when to open up the throttle for thrills or to ease back to take in the views. The tour is also a shared experience. The course has two zip lines running parallel, giving guests the opportunity to race for fastest time, interact with each other and enjoy the excitement together. The ZipTour will include four spans, each with two cables side by side. The total length will be 2,313 meters (7,589 ft) long and will drop a total of 415 metres (1,364 vertical feet). With construction already started and continuing next spring, the Mt. Washington ZipTour is set to open summer 2019. Mount Washington Alpine Resort is located just 30 minutes from the Comox Valley on Vancouver Island, British Columbia and hosts over 300,000 visits per year. In the winter guests enjoy five chairlifts, and five conveyor lifts accessing over 1,700 acres and 1,657 vertical feet of alpine terrain. The resort also has 55 kilometers of designated cross-country skiing and 25km of snowshoeing trails along with a dedicated Nordic lodge.